As you and your closes plan the events of your Prom, know that Prom is not the same without a premium limousine. With one of the largest selections of limousines and party buses in the valley, we are sure to have the right vehicle to accommodate you and your friends. Safe and sound. No worries mom and dad, our drivers are certified, licensed and undergo comprehensive training to ensure they keep everyone safe. Stretch. Nothing is as classic as our stretch limousines for you and your friends arrival. 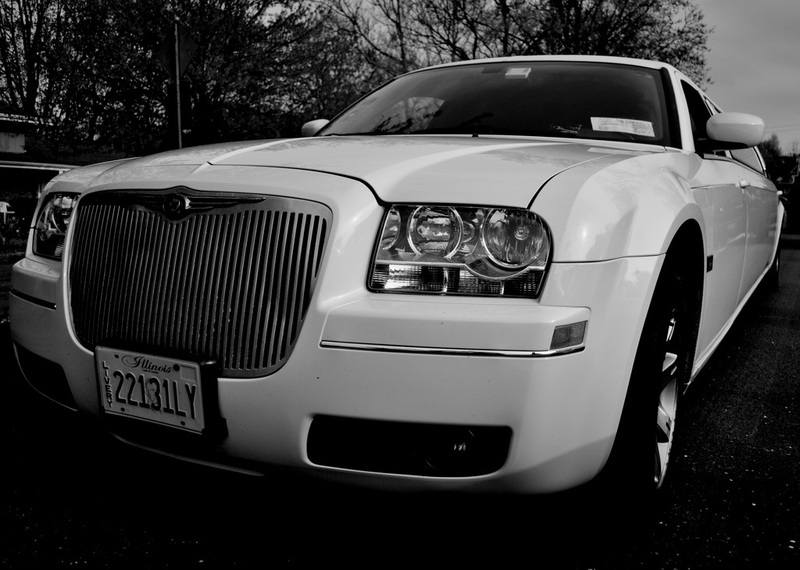 Pay tribute to the millions who have come before you and celebrated their prom in timeless stretch limousine. 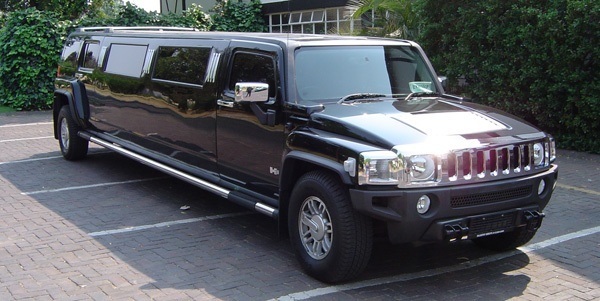 Ask about or other stretch options like our Hummer limousine and more. Party Bus. 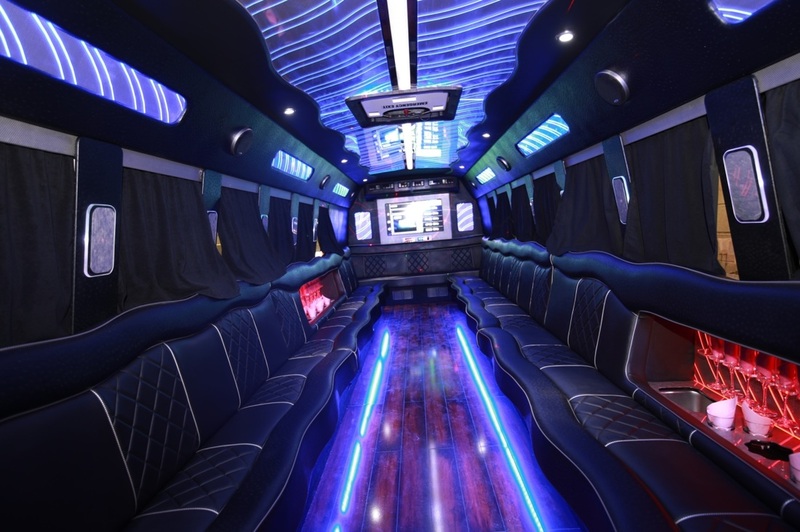 Our party buses have been growing in popularity and you can imagine why. Warm up your dance moves in their huge interior, and take the dance on the road with you. There is nothing more fun then to show off some of your signature moves with your friends on one of our party buses. Own the night. There is nothing more official than arriving to Prom on one of our premium limousines. Regardless of what limo or party bus you choose, the rest of the school will know, you have arrived. Go out strong. For many, prom represents a final evening with the people they have grown close to over the past 4 or more years, and becomes a landmark in most of our lives. Make this time memorable, and look back on the fun you had, and how you and your friends never settled for an average time. Don't like to dance. We have found that many of our clients don't like to dance at the actual school dance, but feel comfortable to let loose on our buses and limos. So even if the school dance is a "bust," the real party happens on our limos anyway. One-on-one. Keep it intimate and let your special someone know how much they mean to you by reserving one of our stretch limousines for just the two of you. Enjoy the privacy of our spacious cabins, and feel royal for your special evening.